Watching the news and reading the morning headlines in 2017 has often felt like waking up to a real-life nightmare. With the mounting tensions in North Korea, unrest in the Middle East, Donald Trump’s presidency and even Brexit negotiations, it can often feel like the world aims to constantly divide us. 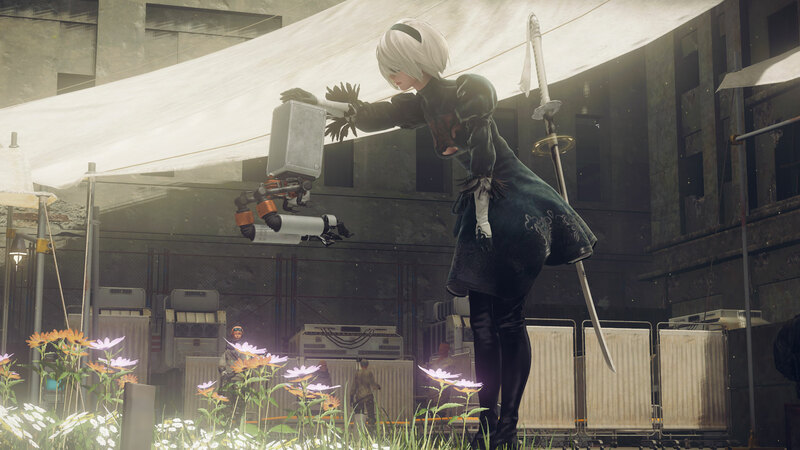 However, Nier: Automata’s end credits demonstrate that despite all these terrifying things, we’re still inherently connected to one another.